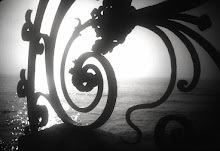 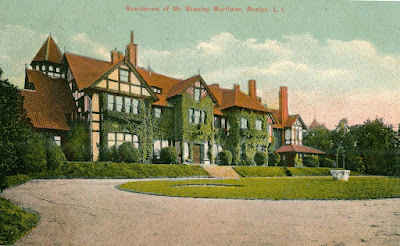 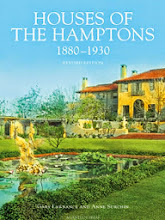 Mansions of the Gilded Age has been on Facebook for over 3 years and now is approaching 12,000 members. 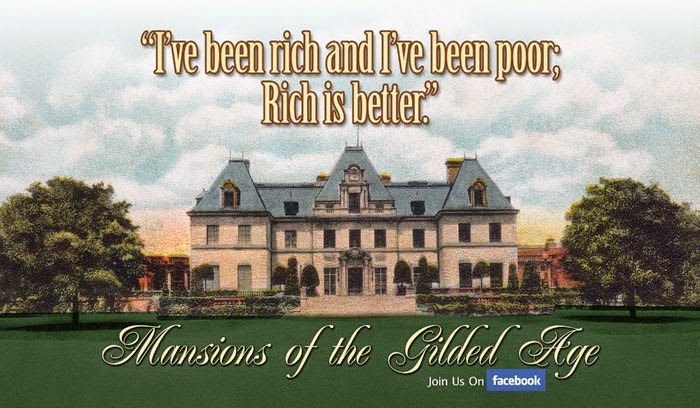 Please join our group for the internet's most active and lively group about the great mansions of the Gilded Age. 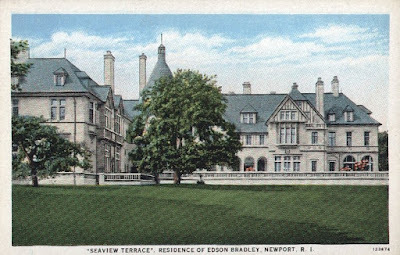 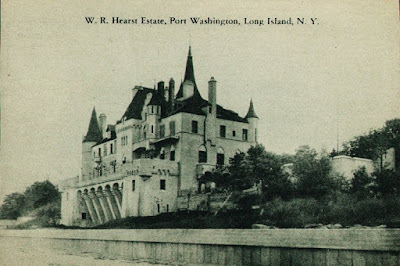 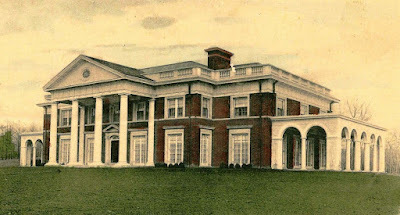 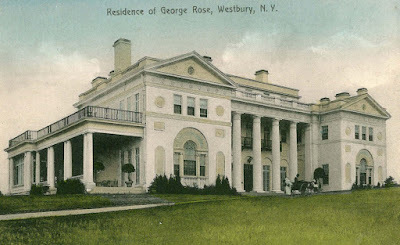 1000's of photos, links and a wonderful place to ask a question about any obscure mansion you may have or to find the history and photos of them.